It’s not uncommon for people to add modifications to cars and houses, so who says that can’t apply to other mobiles like wheelchairs? Absolutely no one! 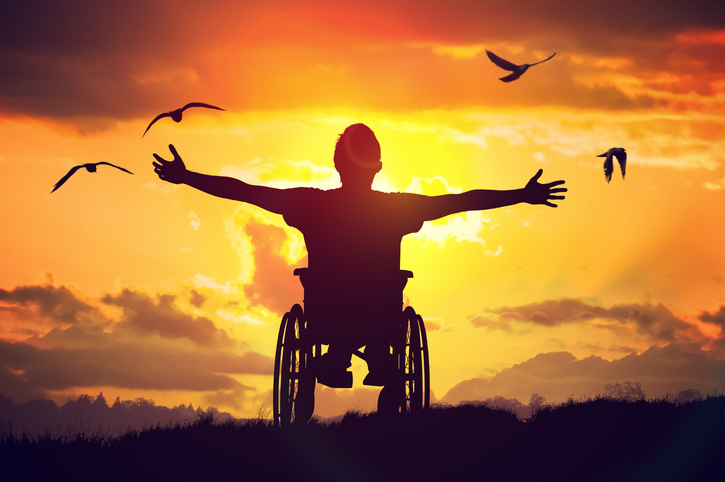 Here at the Wright Stuff, it’s our goal to make life just a little bit easier for our clients using a mobility aid. With Spring right around the corner, it’s once again time for special outings and adventures. 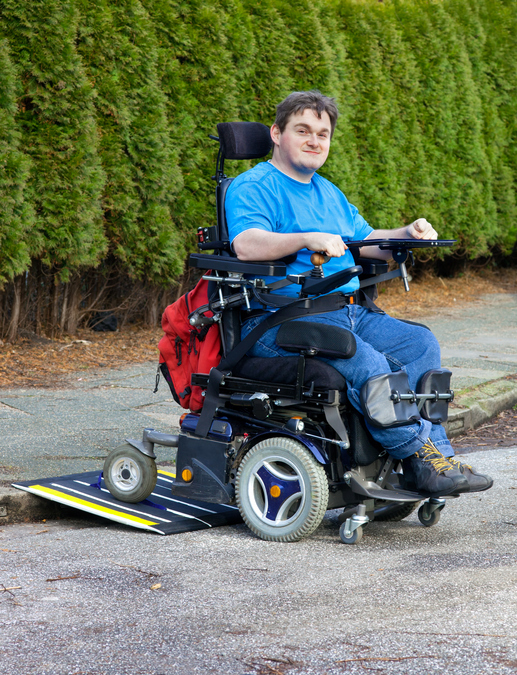 Having a handicap that requires a wheelchair can be tough due to accessibility and safety concerns, steep hills or unsteady sidewalks can easily tip a wheelchair over. Those worries can be put to rest with the Safe-t Mate Anti Rollback System for Invacare Tracer EX2 Wheelchairs. Every year it seems like the holidays are coming sooner, as soon as November comes around it’s a race of back to back holidays. For a lot of families, they’re in separate cities or even different states, so traveling becomes another tradition each year. 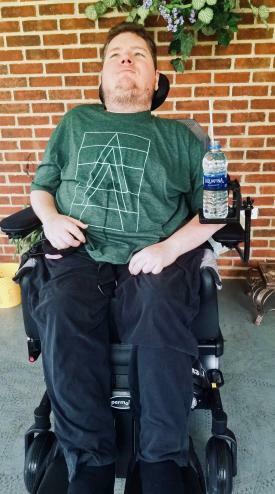 Traveling for able bodied people is a hassle in itself, but traveling for those using wheelchairs or walkers is a completely different hassle. Here’s a few tips to make traveling a little more bearable this year. Everyone falls. We’ve all taken a few spills over the years, whether it’s from the rock we didn’t see or a condition that damages your mobility, sometimes it’s just hard to find our feet. Falling is hard to prevent, because no one plans to fall. However, that doesn’t mean it’s impossible. 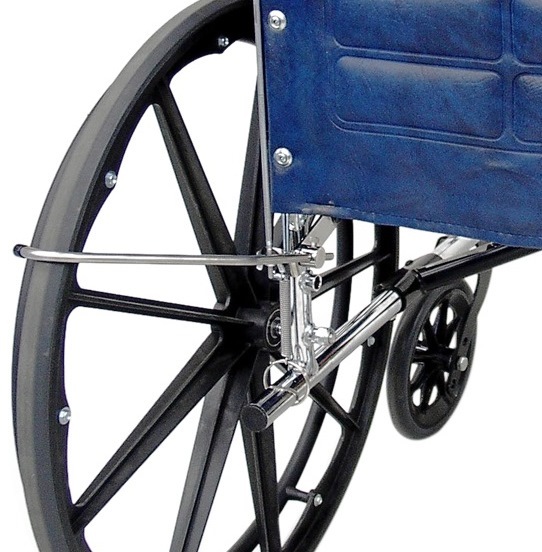 Modifying wheelchairs is sort of like modifying a car, it allows us to present ourselves however we want to. 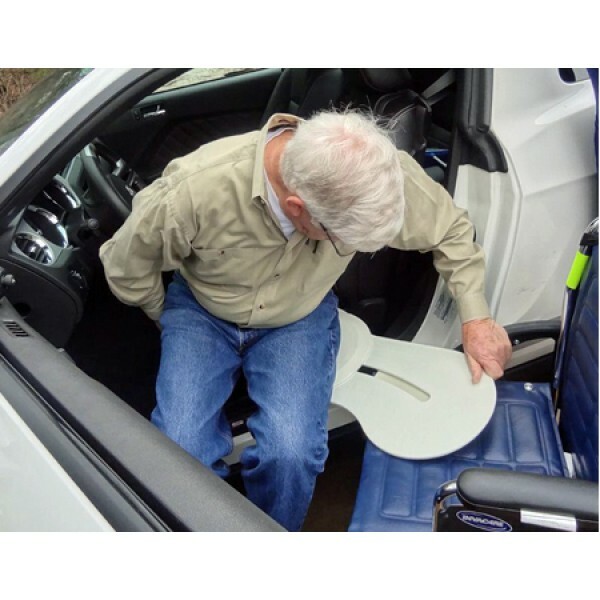 Modifications can include decals, paints, and nifty little add-ons to make it more comfortable and easy to use.